What does it mean to have your own voice? How do you want your community to see you? What are you doing to achieve your goals and overcome obstacles? These are just a few questions Robin Barnes had for members of Sech-Kar Station Group. 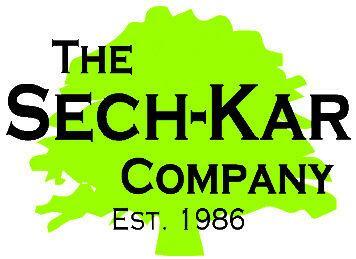 Sech-Kar, based in Nelsonville Ohio, is an adult day service program for people with varied abilities. The Sech-Kar Station Group is made up of volunteers from the Company. Their focus is to help individuals develop self-determination, learn self-advocacy techniques and encourage community integration. One of the members has taken life saving training, another is a rabbit rescuer and still another is a political advocate who helped change Ohio Law. Click here to listen to a conversation from Studio B with WOUB’s Robin Barnes, Sech-Kar Program director Anitra White, and six members of the Sech-Kar Station Group.